Manchester United and Chelsea are reportedly among the clubs interested in a transfer move for Paris Saint-Germain midfielder Marco Verratti. 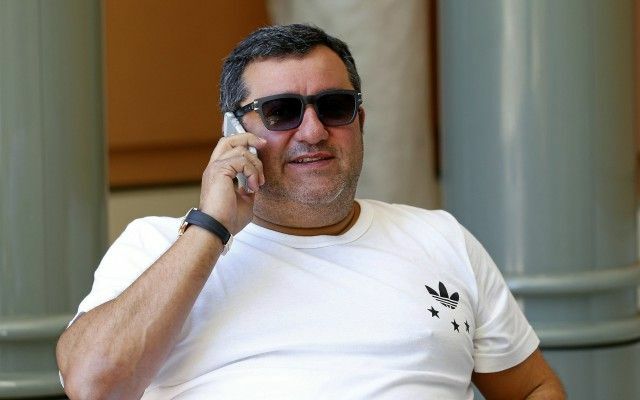 And it seems they could be in luck as Don Balon report that his agent Mino Raiola plans to get him a move away from PSG, where he has an asking price of around £62million. Verratti is one of the finest midfield players in Europe and it’s easy to see how he could play a key role at either United or Chelsea, though Don Balon do add that Juventus are also interested – a move that may well appeal to the Italy international. Still, Chelsea also have Italian manager Maurizio Sarri to tempt Verratti to Stamford Bridge, where the Blues currently play a style of possession-based football that looks ideally suited to his skill-set. With Mateo Kovacic only on loan at Chelsea as well, it might make sense for the club to be looking beyond this season, which might explain why Don Balon state they’re keeping an eye on Verratti’s situation. The 26-year-old could also be a great fit at United, who need a long-term replacement for the ageing and inconsistent Nemanja Matic. Verratti seems ideal to play alongside Paul Pogba, who is another Raiola client, which could perhaps give United some edge in proceedings.